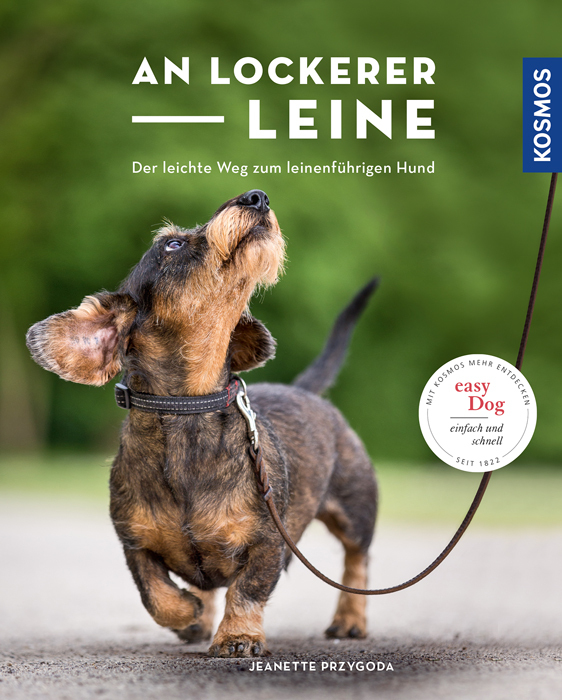 Product information "An lockerer Leine"
Any dog can learn to walk on the leash and be relaxed. This book shows dog owners how to keep their tempestuous quadrupeds from pulling, how to counter aggression on the leash and how stress can be avoided. Day-to-day situations are mastered by using an easily understood exercise structure, clear body language, calm and serenity – the basis for relaxed walks.